Let's get started! 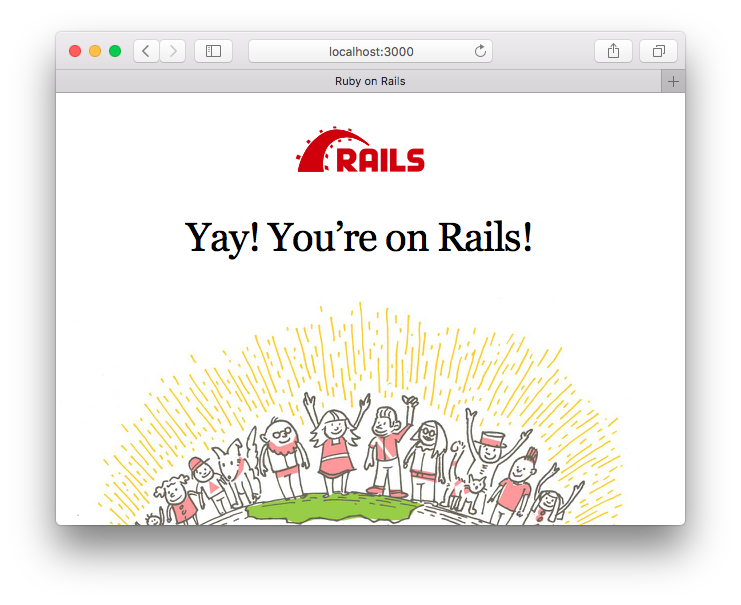 By the end of this step, we'll have a brand-new Rails app. If you have any problems, contact a TA immediately. Make sure you have exited irb. If you haven't, your screen will say irb(main):001:0>. Leave irb by typing exit. Ask a TA if you need help. 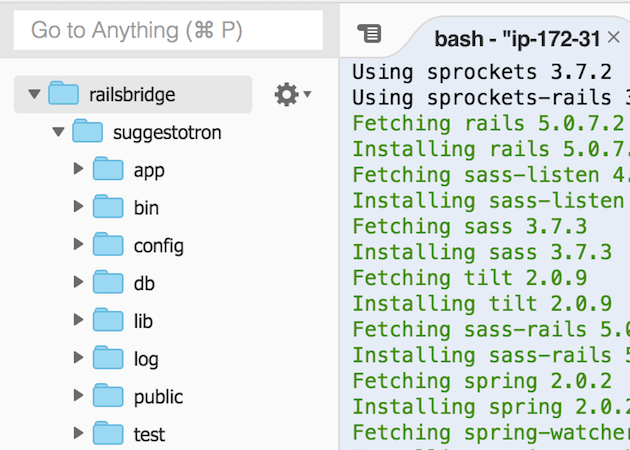 rails new creates a new Rails project with the given name. In this case we told it to create a new project called suggestotron. We'll go into detail on exactly what it did shortly. cd stands for "change directory". cd suggestotron makes suggestotron our current directory. ls stands for "list (stuff)". It shows you the contents of the current folder. Let's look at the structure of the whole project. You can see the project directory when you're using Sublime Text or Cloud9. 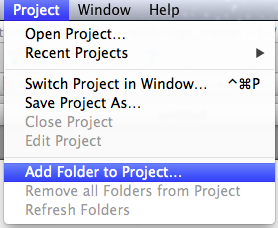 This is convenient when you're going to edit several files and want to navigate quickly. app/ Contains the controllers, models, and views for your application. You will do most of your work here. config/ Configure your application's runtime rules, routes, database, and more. db/ Shows your current database schema, as well as the database migrations. public/ The only folder seen to the world as-is. If you put files in here, they will be served directly without any processing by Rails. There is a lot more that rails new created. Probably enough to fill a book, so we're going to ignore them for now.